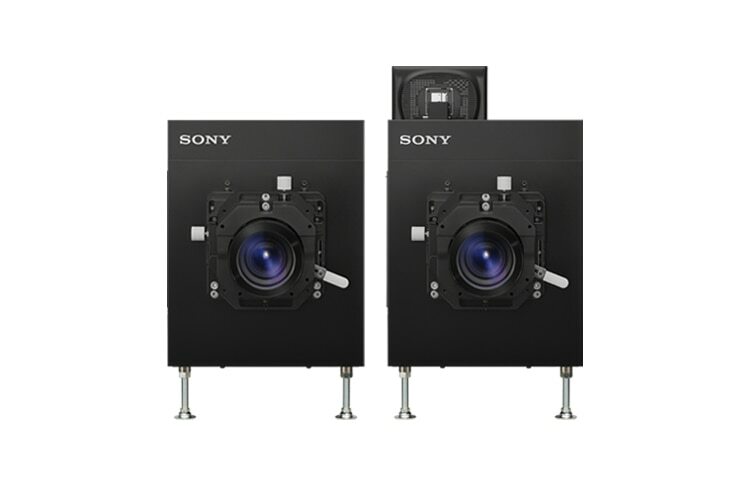 Our reliable, elegantly styled laser projectors add impact to your visual communications in lecture theaters and auditoriums. 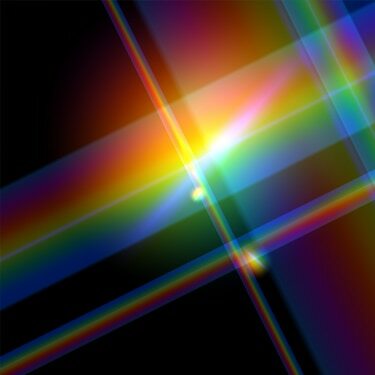 Discover our leading range of Laser Light Source projectors, the VPL-FHZ65, VPL-FHZ60, VPL-FHZ57, VPL-FWZ65, VPL-FWZ60, and the VPL-FHZ700L. With stunning picture quality, low running costs and up to 20,000 hours of operation, laser offers you enduring brightness for classrooms, boardrooms, and auditoriums. We explain how our energy-efficient projectors reward you with better-looking pictures—and lower running costs. Project outstanding images that impress your audience, wherever you are. 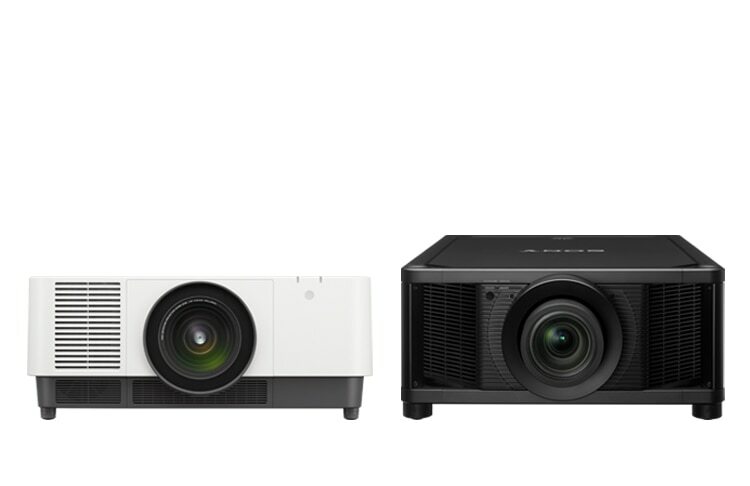 Read our definitive guide to choosing a new projector for any environment: classrooms, offices, boardrooms, halls, auditoriums, cinemas, retail outlets, visitor attractions—or your own front room. 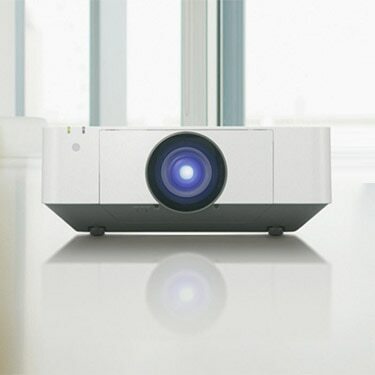 A convenient tool for quickly assessing which projector is best suited to your needs.